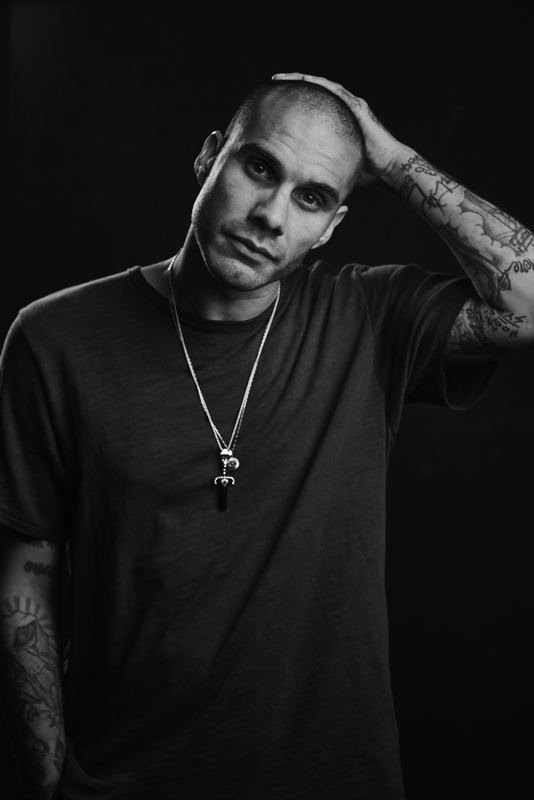 Born and raised in Los Angeles, Jason Aalon Butler now calls the road home, traveling across the world with his band, letlive.If singing for one of rock’s hottest band’s wasn’t enough, the musician has recently branched out with his lifestyle label Gentlemen In Real Life. However, in between tours, the charismatic frontman returns to LA. As Green Label prepares to arrive in LA for Dew NBA 3X, we caught up with Butler while he was enjoying a few weeks at home for tips on his favorite hometown staples for art, film, and food. A collection of art both old and new from one of my favorite local artists. He typically creates pieces within moments of his inspirational spark. I’ve always admired those that could remain effective and maintain quality when creating pieces that speak on a moment while still in that moment. I was recently introduced to Jon, the founder, and was immediately taken with not only his talent, but his ideas and the ethos behind them. I feel Jon sees the world in frames. He has observed the way most people shoot and view film, and he reshapes it into the same story, told from a totally unprecedented place. That, to me, is instrumental not only in art, but in our culture. It’s a new restaurant beyond the cusp of Atwater offering some bomb vegan food that could easily fool those that typically swear against eating anything that bears that new dirty word “vegan.” The ambiance is spot on and the building itself is completed with a cool interior that is undeniably classy and unique. Not to mention, it’s Moby’s restaurant. I [like] Moby.